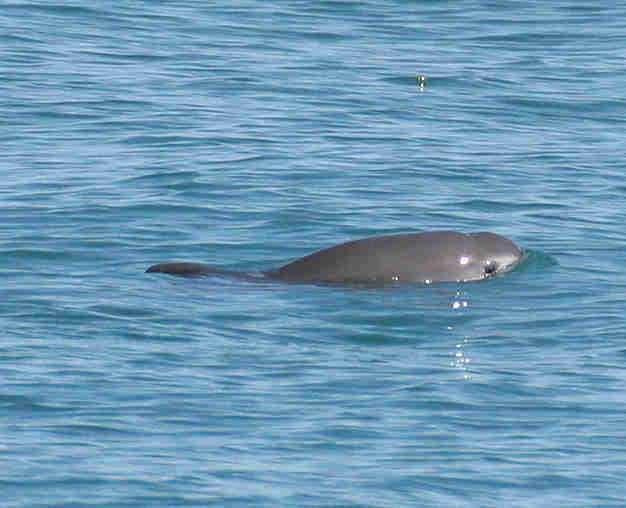 The world's rarest porpoise may finally have a chance to come back from the brink. Mexico announced a groundbreaking two-year moratorium on Friday that will ban the fishing gear that has been killing the smallest member of the porpoise family, the vaquita. Known for their cute facial features, the porpoises face a constant threat from shrimp fishermens' gillnets in the Gulf of California and Mexico's Sea of Cortez, where they can become entangled and die. Gillnet fishing for shrimp and for an endangered fish called totoaba has pushed the vaquita, known as the "little cow of the sea," to just 97 individuals. The moratorium spans over 5,000 square miles of the upper gulf, according to The New York Times. Mexico will also be doling out $72 million in subsidies to compensate fishermen for their lost catch. The country hopes to develop improved vaquita-safe nets to allow fishing to continue without harming the vaquita. "I really think that this is the last chance, and we had better get our act together," Omar Vidal, director of World Wildlife Fund Mexico, told The New York Times. "I think the government is very serious." But the fix may not be so easy. The totoaba's swim bladder is valued for use in traditional medicine and can fetch $10,000 per kilogram on the Asian market. Enforcement on a gillnet ban is difficult, and boats have already been caught sneaking into a newly-created vaquita refuge in the area. 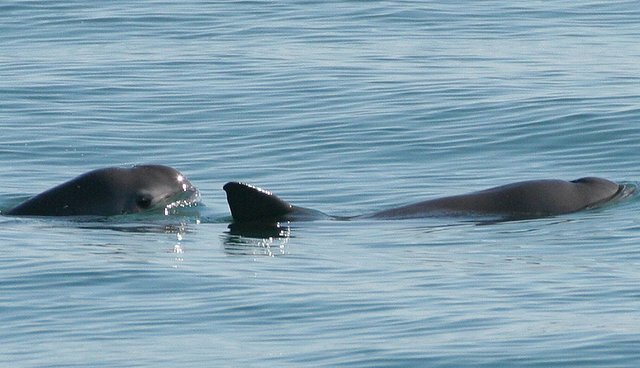 Conservationists hope more action will be taken to save the vaquita. In January, Mexico's environmental protection agency announced a new plan to use drones to monitor the tiny, iconic mammal in an effort to save it from extinction. "Of course there's this reality of losing an animal forever," Frances Gulland, a commissioner of the Marine Mammal Commission, told the Washington Post last December. "It's not a sea cucumber. It's a charismatic, cute animal that anyone who sees it can identify with."